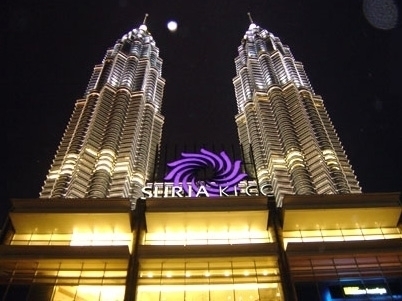 Suria KLCC is a freehold shopping mall located in KLCC, KL City Centre. It was developed by KLCC Property Holdings Bhd, and was completed in around 1998. KLCC Property Holdings Bhd is a medium-scale property developer listed on Bursa Malaysia, and it has built about 7 property projects in Malaysia. Other similar projects by the same developer are Alamanda Shopping Centre, KLCC, Menara Carigali, Menara Maxis, Petronas Twin Towers and The Binjai On The Park.